The CeDEM12 proceedings present the essence of academic and practical knowledge on e-democracy and open government in a nutshell. Feel free to share this document! 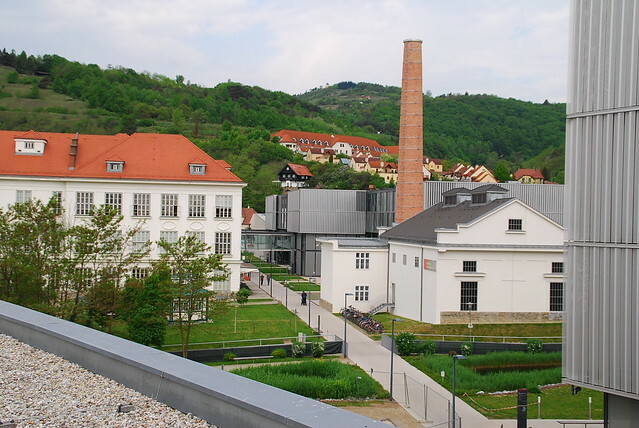 The Conference for E-Democracy and Open Government 2012 took place at Danube University Krems on 3 & 4 May 2012. Speakers from all over the world met in Krems to dicuss issues related to the digitalisation of society. Find a short summary of the event in this blog post. Please add links to any content related to CeDEM12 in the comments or send an e-mail to the conference organisers – that would be great! This workshop was hosted by Johann Höchtl and Carl-Markus Piswanger with presentations of Anke Domscheit-Berg, Reinhard Riedl, Gregor Eibl et al. After an introduction and overview about open data portals in Austria and the cooperations by Eibl, we heard about the LOD2 Project in Serbia (Serbia’s first linked data source). More information on the project can be found here. In the area of data journalism drawing on open data, the guardian came up with a visualisation of the UK riots on a timeline. More visualisation of UK riot data on the Guardian Datablog. Nowadays people take initiative with leaking documents, collaborating with governments, organising hackatons or mobilising online against a cause. Domscheit-Berg’s talk highlighted trends and examples in the field of open government strategies from both a bottom-up and top-down perspective. With the EU-project WeGov Timo Wandhoefer introduced a toolset that allows policy makers taking advantage of citizen opinions on different topics. Searching for a special topic WeGov should allow policy makers to collect, aggregate, analyze and present inputs from citizens within most social networks by using visualization technologies. As a special challenge for using WeGov Wandhoefer mentioned respecting privacy.